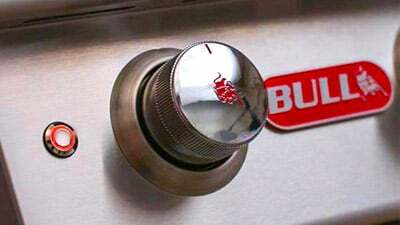 Designed to make your outdoor grilling experience as simple as possible, the Bull Charcoal Grill offers stainless steel quality and an easy to use charcoal door that allows you to add and remove charcoal without removing the cooking grates. Add to that durable stainless steel construction and it's easy to see why the Bull Bison Charcoal Grill is a leader in the charcoal grill industry. Looking to purchase a Bull charcoal grill and don't know where to start? Let the outdoor grilling professionals at BBQGuys help! Call us at 877-743-2269 and speak to a customer service specialist. 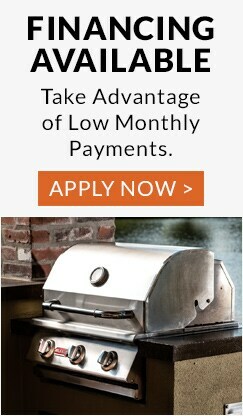 They can help answer your questions and even assist with your Bull charcoal grill purchase.